Growing up in a Polish-American household, I was exposed to a number of things that, though they seemed normal to me at the time, later turned out to be very abnormal, at least when it came to American society. 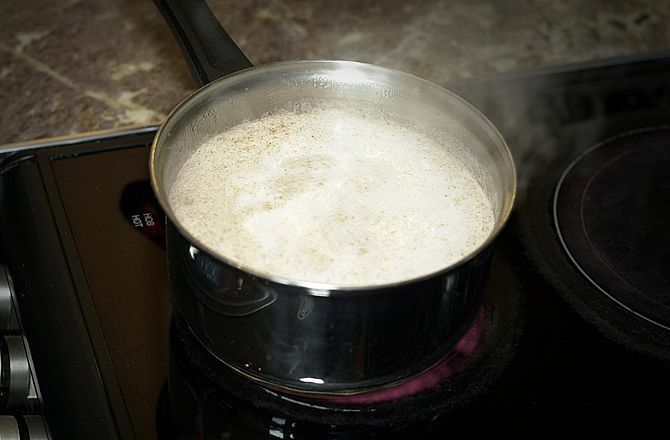 The sight of boiling milk was a common one for me growing up. I didn’t just drink warm milk for years, I often drank hot milk to the point that it actually coagulated in the mug, forming milk skin…All of my Polish family members thought this was normal. Maybe it was. But eating cereal in near-boiling milk most certainly was not. Yes, I essentially ate “cereal soup” for years. Oh well. Us Poles are big on our soup anyway. Rosół is amazing, even in the summer. 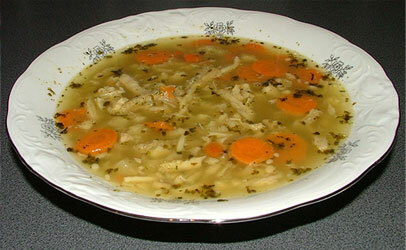 While we’re on the topic of soup, you should know that Polish people eat a lot of it. Soup is delicious. However, when it’s 95 degrees and humid outside, it’s not exactly your food of choice. Nevertheless, there was one consistency in all those hot summer days I spent in Poland as a kid: we had soup every single day. Most people need something cool to refresh themselves from the heat. Poles need something warm. 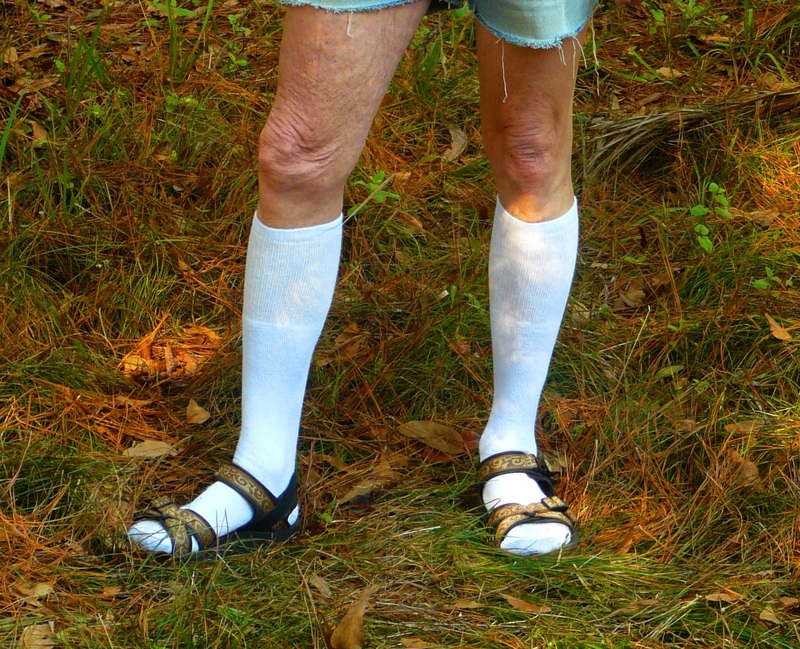 The classic “socks in sandals” look. I never actually did this, but I notice that many Polish people do. Isn’t the entire purpose of sandals to keep your feet cool when it’s warm? Doesn’t wearing socks in them defeat that purpose? I don’t know. Maybe it has something to do with Polish grandmothers telling their grandchildren to dress warmly. This is just the beginning of what is sure to be a long list. Please share your own Polish oddities in the comments section. I will include them in the blog. Paczki Day used to be Polish. Now all ethnicities celebrate it. In my visits to Poland, I noticed room temperature beverages were the rule, ice was doled out sparingly, with quizical looks from your server! by the way, I am a first generation Pole. My mom came over right after WWII, and apparently Polish was my first language. I discovered this in my 20’s! Love your blog! Hey, If you or any reader knows the words to the Polish Blessing a man says at your doorstep that’s quite lengthy and usually they try to say it in one breath! My dad did this only on New Years Day (a woman coming to your house or calling you, first thing, brings “bad luck” for the whole year!). My folks were Gorale, so I don’t know if that was only their custom., or all Pole’s. Dziękuja.